I'll bet you thought I forgot all about this, didn't ya? HA! Actually, I just lost interest for a while. Anyway, let's move on! 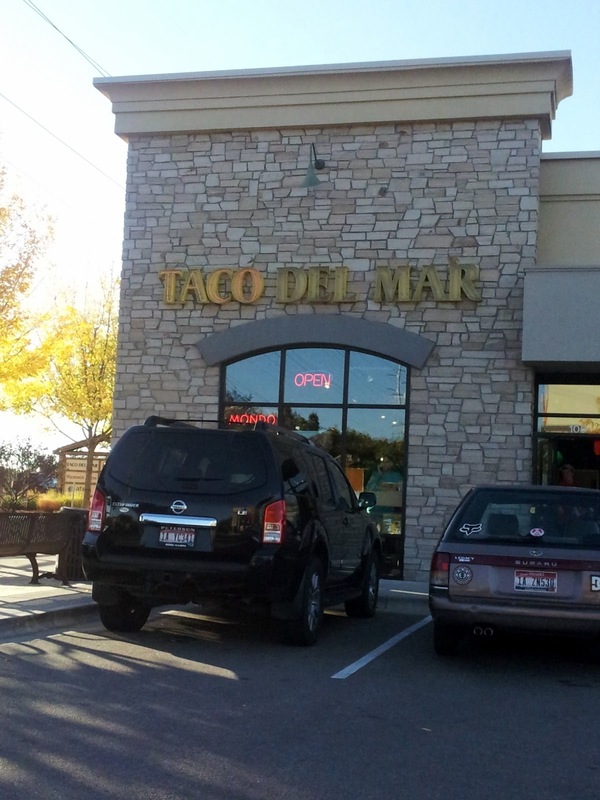 Taco Del Mar has had a sketchy relationship with the Boise market. I first heard of them a few years back when they were sponsoring the Idaho Steelheads. They were also blowing up all over the Valley at that point, with new restaurants seemingly popping up every few months. My family went to Taco Del Mar fairly often back then, because the food was decent and the prices were reasonable, and they were basically everywhere. Then things began to change. A location closed its doors, followed by another and then more. You stopped seeing commercials. 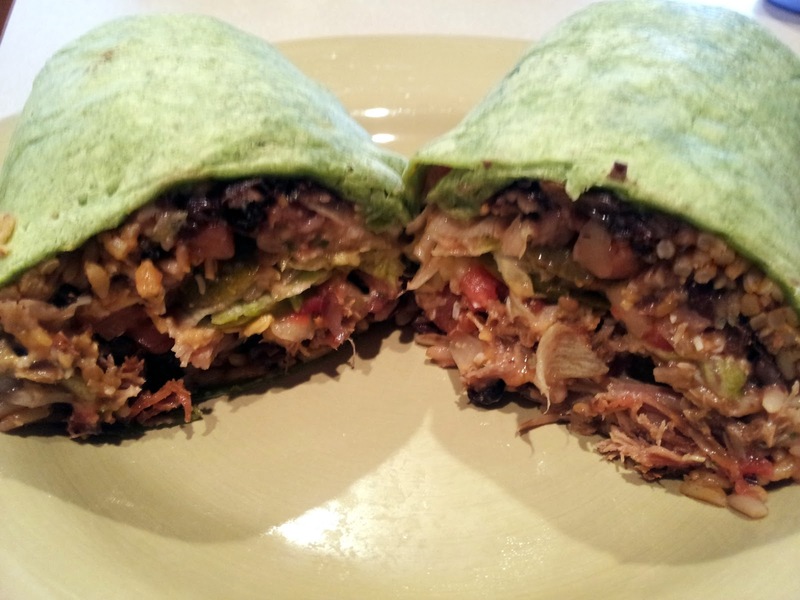 I didn't much care because I was firmly entrenched in my taco truck phase by then, and that's where I was going when I wanted Mexican. Chronic Tacos came and went, Chipotle finally came to town, and at this point there is no shortage of places to get a huge burrito. 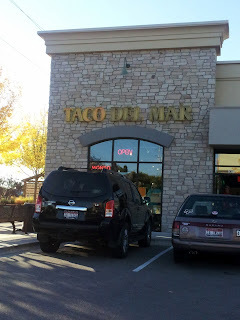 Taco Del Mar seemed to be going the way of the dinosaur; too pricey and inconvenient (read: no drive-through) for the Taco Bell crowd, not enough snob cred to bring in the Chipotle fans. With the dust finally settled, three Taco Del Mar locations remain and seem to be dug in pretty well: Gowen Road, McMillan Road in the Albertson's plaza, and on State Street and Horseshoe Bend Road in Eagle. Until just recently I hadn't been to one in years because, to be honest, of my own snobby streak. 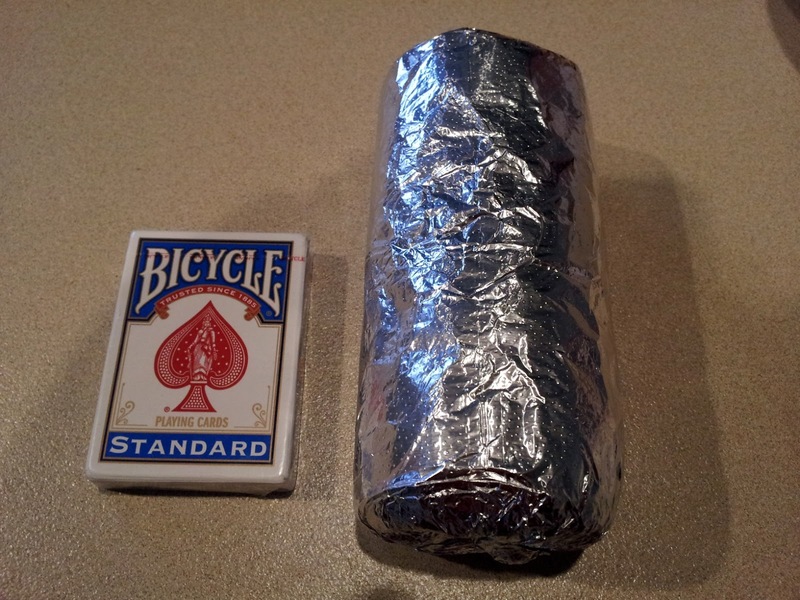 What Taco Del Mar does isn't really all that different from most of the burrito joints in town, and in some ways it's even a little better than the competition, but I think their marketing is their worst enemy. 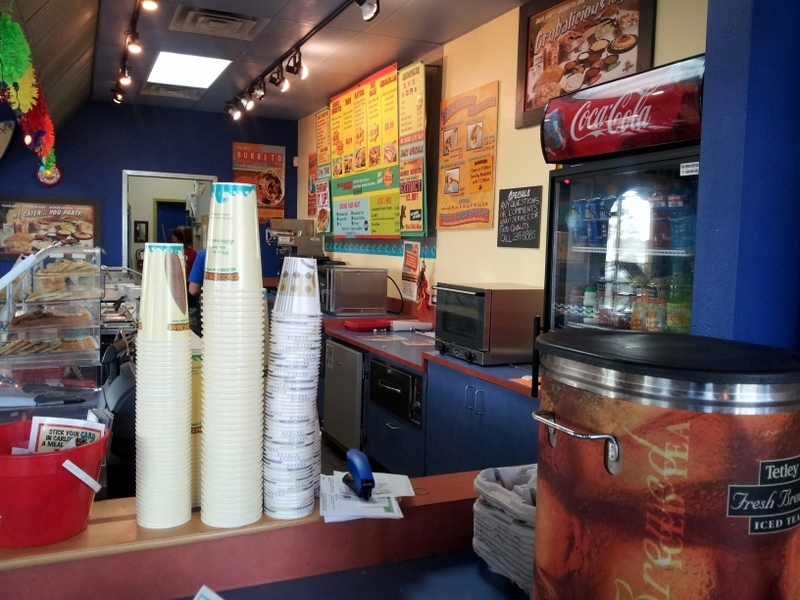 The clean and casual environments of places like Baja Fresh and Chipotle speak more to family and general middle-class sensibilities, whereas the beach and surfing motif of Taco Del Mar speaks to...hell, I don't know. Certainly not me though, it just reminds me that I'm in a cheesy chain eatery. I mean their logo used to feature a fish wearing a sombrero and a mustache. If you can get past that though, there is good to be had here.